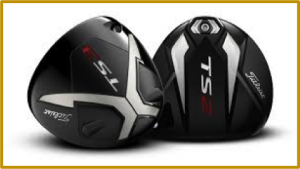 Why Are Titleist TS Woods On Another Level? You want a driver that gives you the greatest distance, but you need to know where it’s going. Many manufacturers have dabbled in altering the shape of the head design and some with flexible faces. Both these approaches have positives and negatives which can leave the user not entirely happy. I’ve always wanted a driver that I could hit fairways with, optimizing the result of my approach shot. I’ve been a Titleist Ambassador on and off for over 12 years as a PGA Professional and I have always loved their clean traditional look and abundant shaft combinations. This year when I went for my product testing for the new TS woods at Colonial Springs, I was blown away. 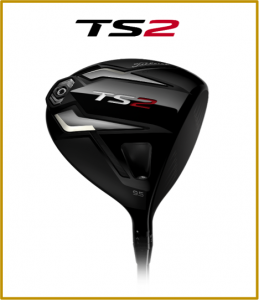 I can attest that the TS project is legitimate, and this driver is the best I have ever hit. During the fitting, I increased my ball speed by 4 mph and added a whopping 15 yards in carry distance. I want you to take some time to realize why these woods are by far comparable to none. I highlighted below the key areas how distance and accuracy are achieved to an art form in the TS woods. All this information was taken from www.titleist.com, to find out, even more, please visit their website to clarify why you need these in your bag. It began with a challenge from the game’s greatest players. A mission to solicit speed from every detail of the driver, embarked on by a collection of uniquely-gifted R&D minds. The TS Project is a peerless pursuit of speed where every micron and milligram matter. Two letter that mark the way to the future of Titleist Speed. ULTRA-THIN TITANIUM CROWN – The thinnest titanium crown in the game allows the weight to be shifted lower and deeper. 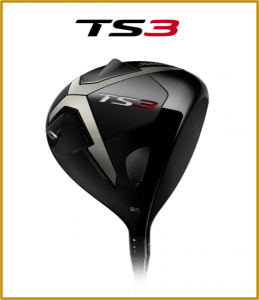 NEW STREAMLINED SHAPE – Refined TS driver shape head increase clubhead speed for more distance. 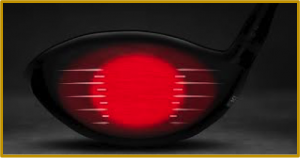 THINNER FASTER FACE – Variable thickness face delivers faster ball speeds and increased forgiveness. OPTIMIZED WEIGHT DISTRIBUTION – Refined crown and face thickness creates our lowest CG ever for higher launch and lower spin. Explosive distance across the face and maximum forgiveness. Offers adjustable swing weight, with low & deep CG. Speed-tuned distance and dynamic forgiveness. Offers adjustable swing weight with SureFit CG. The ultra-lightweight KuroKage Black Dual Core offers high launch with moderate spin. Incorporates the new Straight Flight Weighting (SFW) system designed to reduce fade flight. The lightweight TENSEI AV Series Blue offers mid launch and spin. Incorporates the new Straight Flight Weighting (SFW) system designed to reduce fade flight. 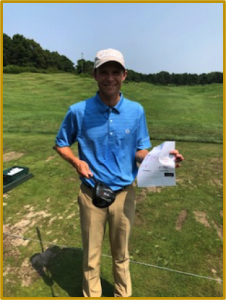 With all this information now at your disposal, I suggest for you to go to your local PGA Professional and getting fit through the TS Project. 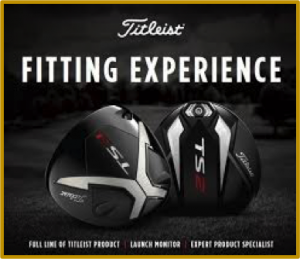 For locations and how to find your local authorized Titleist dealer please click here. To experience the TS Project book a fitting today.